Wednesday! What? It is Wednesday already? 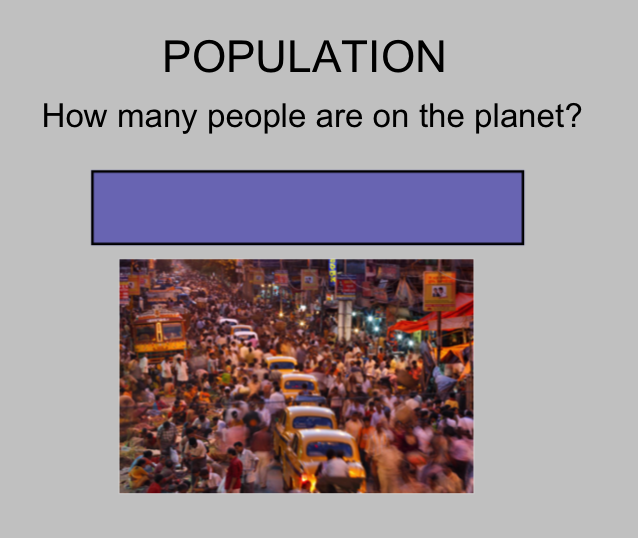 We will start with a lesson on quick intro lesson on population. Then I will give you time to work on your in class unit exam. Let’s talk about some exemplars together? Is your independent novel done? If your Fix Me done? Are you sure you know all the L to J terms? It’s time to type the good copy of your 1st essay. Do you know how to clipping mask? Is your frozen picture done? Is your levitation picture done? Is your photography portfolio started? After we are done this you can go and work on your final projects.